Emilia Clarke in a scene from HBO's "Game of Thrones." 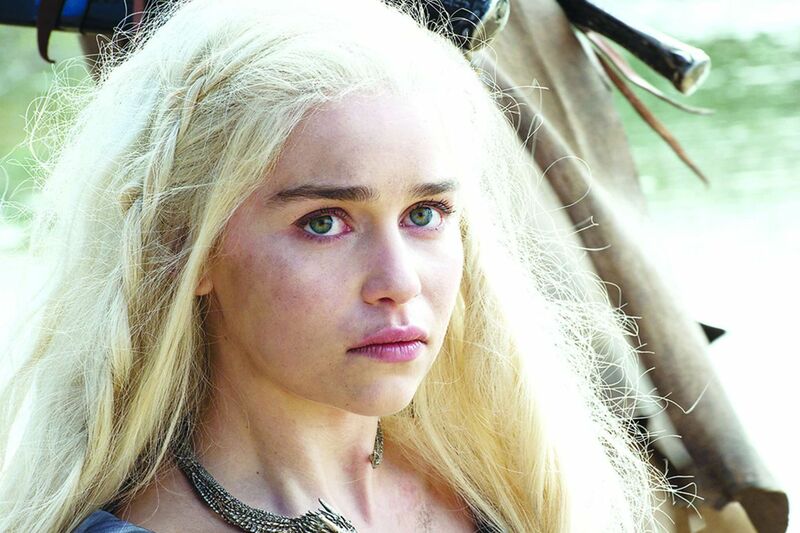 On-screen, she’s walked through fire as Daenerys Targaryen, but offscreen, Game of Thrones star Emilia Clarke was surviving her own life-threatening ordeals. In a harrowing first-person account for the New Yorker that went online Thursday, Clarke writes for the first time about the ruptured brain aneurysm that she suffered in early 2011 when she was just 24. After her first surgery, she suffered aphasia and was for a time unable to say her own name. She returned to work on the show’s second season knowing that a second, smaller aneurysm remained in her brain, and could rupture at any time. “If I am truly being honest, every minute of every day I thought I was going to die,” she writes. When a scan later showed the second aneurysm had doubled in size, she underwent further surgeries.